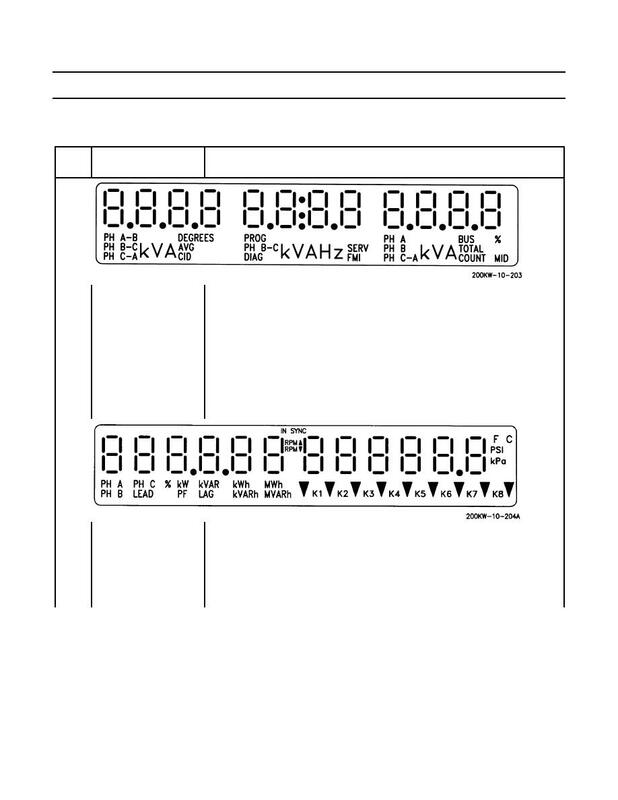 Keypad descriptions (13 thru 19) for more information. AC METER key (14) stops cycle. When POWER METER key (13) is pressed, displays values for power metering.